JNN 23 Dec 2014 Tehran : The Extension of the nuclear talks between Iran and the world powers (P5+1) has been consensually viewed as a clear reflection of all the parties’ intentions to pursue the peaceful track of the negotiations in preparation for finalizing and announcing the agreement in the coming period. 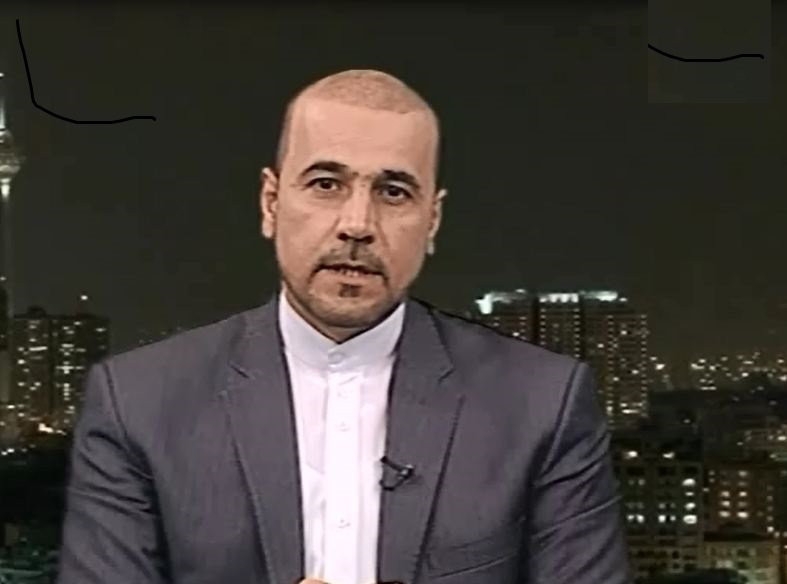 In an interview with Al-Manar TV, the Iranian strategic expert Amir Mousawi asserted that the content of the nuclear agreement between Iran and the world powers has been concluded in preparation for its announcement in the coming months. Dr. Mousawi added that the announcement of the agreement was postponed for a number of reasons and factors. He noted that some internal political considerations imposed on the US administration in addition to the pressures exerted by the Zionist entity, Turkey and the Gulf countries contributed mainly to the extension of the nuclear talks. Dr.Mousawi explained that Saudi Arabia led the forces which oppose the nuclear agreement and that it exerted heavy pressures on the US Congress and on the influential political forces in the United States in order to extend the N-talks. The Iranian strategic expert said that the direct attendance of the Saudi Foreign Minister Saod al-Faisal in Vienna talks and his meeting with Lavrov in Russia aimed at convincing the world powers to postpone the announcement of the nuclear talks in order for Riyadh to be able to settle its disputes with Tehran earlier. For its part, Ankara has benefited from the international sanctions against Tehran as huge financial amounts have been transacted through the Turkish banks, so it also pressured the world powers to extend the nuclear talks, according to Mousawi. Dr. Amir Mousawi pointed out all these pressures will fail to frustrate the deal in the coming months because Europe has been suffering grave losses due to the sanctions against Iran whose market represents a bad need for the European goods. The Iranian strategic expert considered that the world powers do not have any option but to employ diplomacy in approaching their relations with Tehran, adding that the successive defeats that the American-Zionist coalition in the region deactivated all its military plots against Iran and its allies. Mousawi clarified that since the takfiri plot in the region has failed, all its supporters, including the US administration, will try to end all the points of dispute with Tehran before finalizing the nuclear deal. He also stressed that Iran has damaged the structure of the sanctions, pursued its nuclear program and managed to retain its assets that were frozen in the Western banks, noting that Tehran will obtain 5 billion $ during the coming 7 months). On the other hand, the Iranian expert considered that the Western powers, failed to contrive any achievement in its political and diplomatic conflict with Iran. Finally, Dr. Amir Mousawi highlighted that the Iranian political gains include also the image of world powers meeting at the same hall to discuss all the world troubles with Iran’s officials after long years of antagonism. This entry was posted in Iran News and tagged Amir Mousawi, iran, Nuclear Talks, Saudi Foreign Minister, Saul Al Faisal, World Powers. Bookmark the permalink.